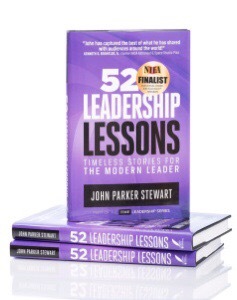 Today I read Lesson #44 entitled “Harmonic Persistence” in 52 Leadership Lessons: Timeless Stories For The Modern Leader by John Parker Stewart. In this story Stewart described how Alexander Graham Bell did not just sit back and coast on the life of being born into to an influencial and affluent family. He had a drive for innovating and inventing. From a very young age he had the drive to create things that would make the world a better place. During my own research on Bell today I found that he was an early student of sound. In his early 20s, Bell himself taught deaf children to speak and gave speech lessons at schools in his community. This is further proof of not only his drive to make the world a better place, but his persistent quest for innovating. I am sure that Bell was certainly influenced by his surroundings, but his obsessive interest in science and unyielding work ethic impelled him to become a great inventor. He spent his time exploring, experimenting and devising ways to improve existing technologies and people’s everyday lives. When he was 12, Bell built a corn de-husking machine for a local miller who had complained that manual de-husking was laborious and time consuming. Like many innovators, Bell indulged all of his passions. If he had an interest, he explored it. Doesn’t this sound like what great leaders do? In fact his varied interests often led to new inventions. His success with minor mechanical inventions like the de-husker and his understanding of the way ventriloquism and music manipulate sound all led to his eventual creation of the telephone. 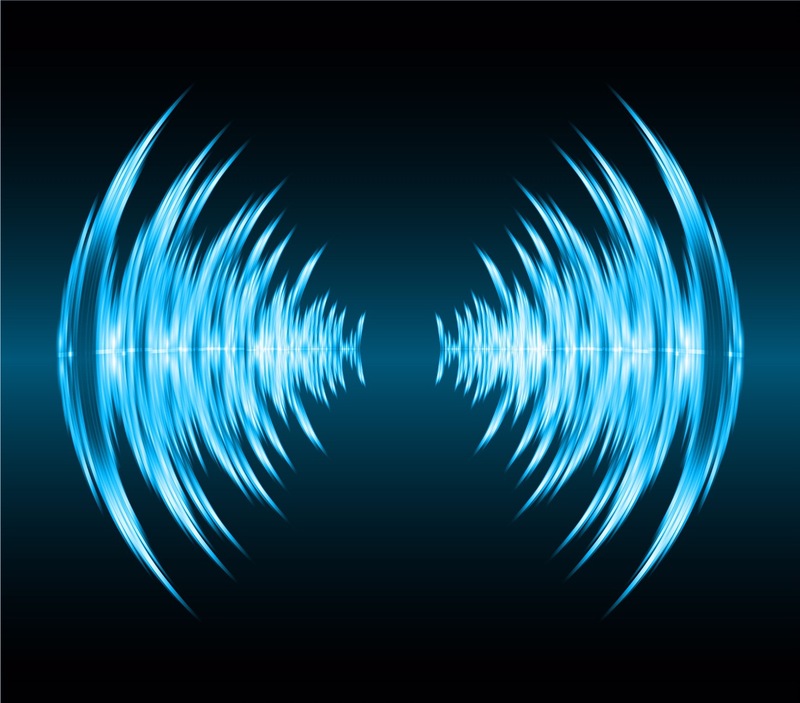 After developing what he called the harmonic telegraph, Bell developed an acoustic telegraph (one that transmitted vocal notes) and embarked upon a patent race with Elisha Gray, who was working on an acoustic telegraph that relied on a water transmitter. The two got their patent applications in on the same date in 1876, but Bell won the patent, leading many to claim he stole Gray’s design. Critics not only tore apart Bell’s successes, they also celebrated his failures. As leaders and innovators we mid be ready for the critics. They will be there. Bell did not let this distract him. In fact it motivated him. It amazes me that Bell’s notebooks are still available for public consultation. Researchers believe his early ideas may still hold clues that can help provide the solutions for modern technological problems. Is that not the ultimate legacy to leave behind? As leaders we need to stay laser focused and be persistent on bringing about harmonic and persistent innovation and growth in our organizations and those we serve.